BAY CITY, TX (KTRK) -- Six fishermen were rescued after a boat capsized six miles off the coast of Bay City early this morning, authorities say. The Coast Guard says rescue crews responded to a call around 3:30am from a fisherman who made it aboard an unmanned rig as a boat he was on capsized along with five other people. The caller and two other men made it aboard the rig, but three others were missing. A Coast Guard boat and helicopter crews responded to the scene and found three men drifting in the water about a half-mile from the rig where the others were recovered. 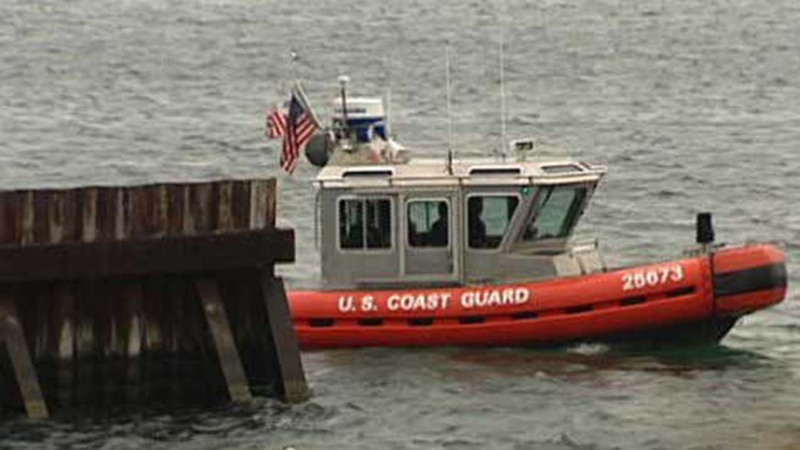 All of the men are in good condition, according to the Coast Guard.